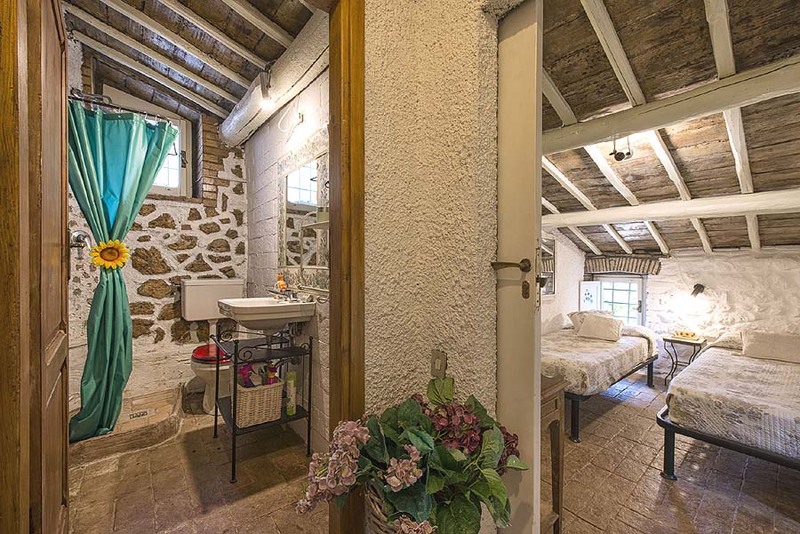 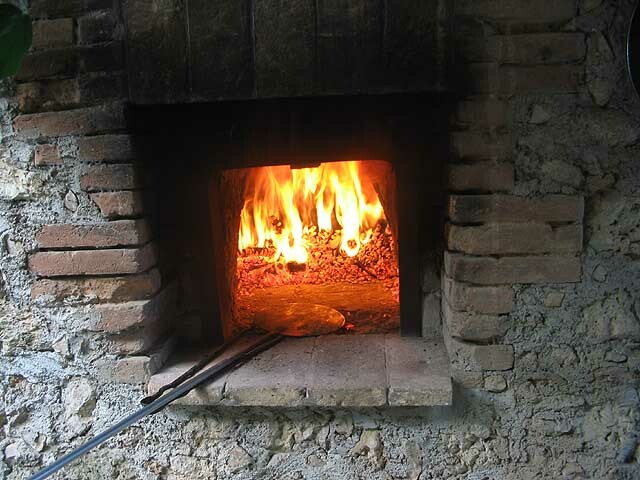 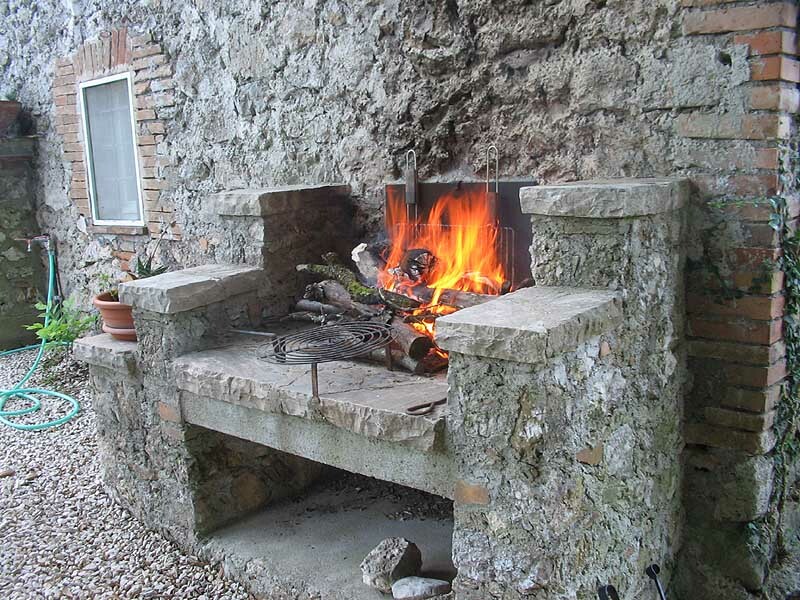 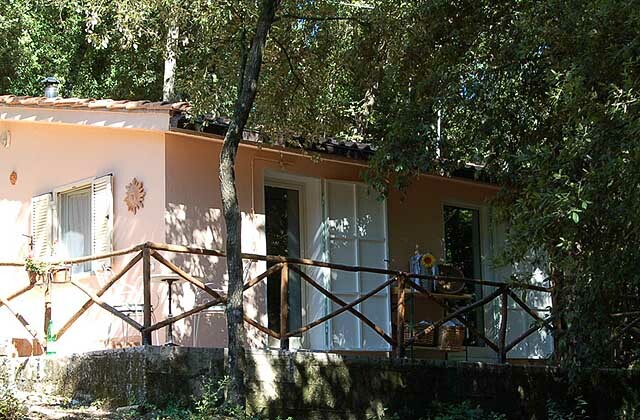 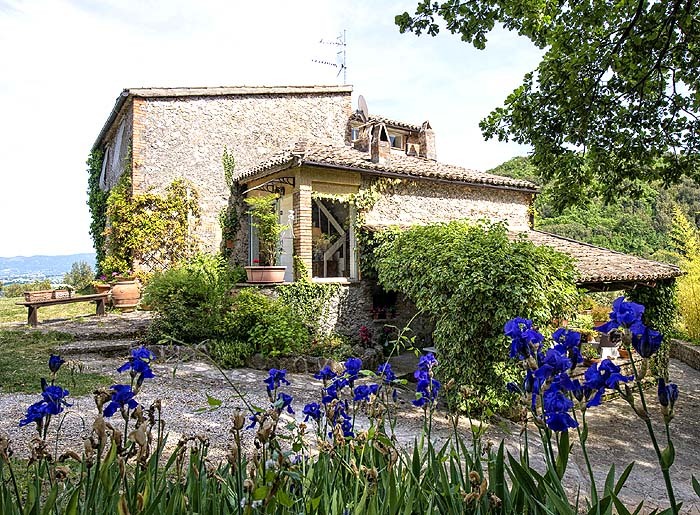 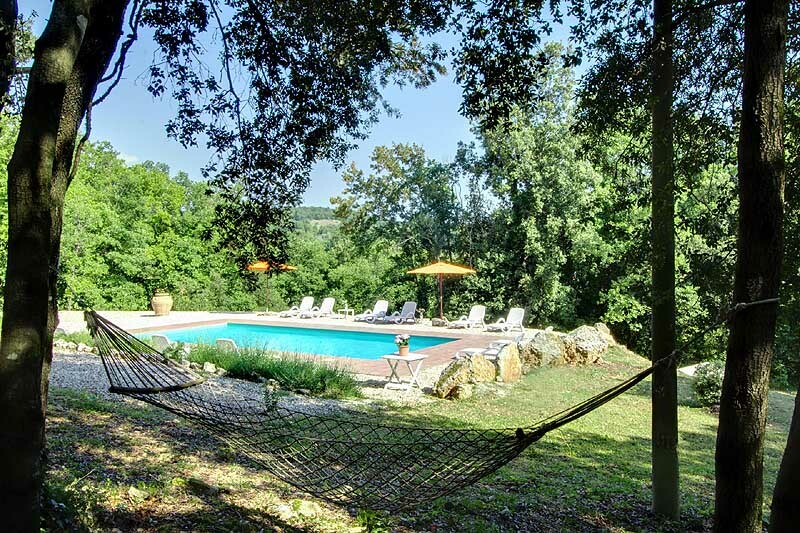 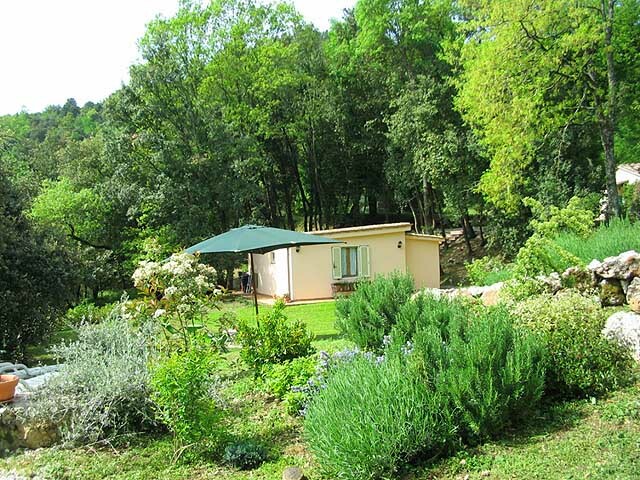 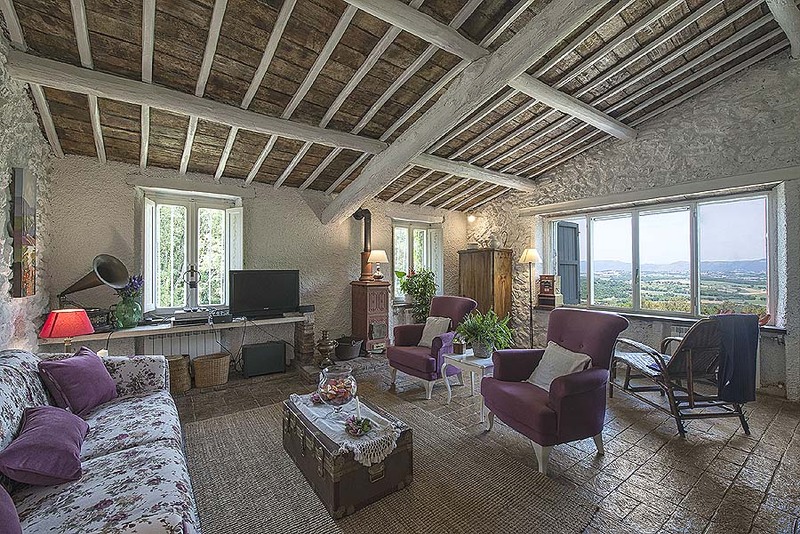 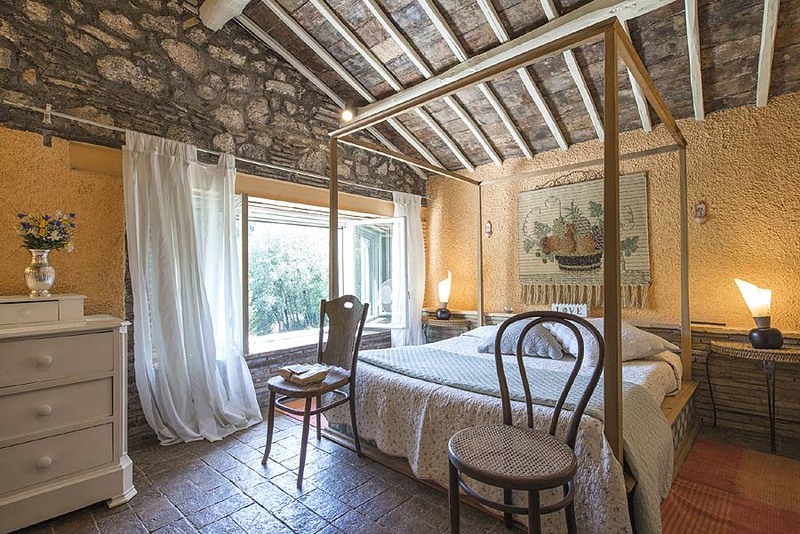 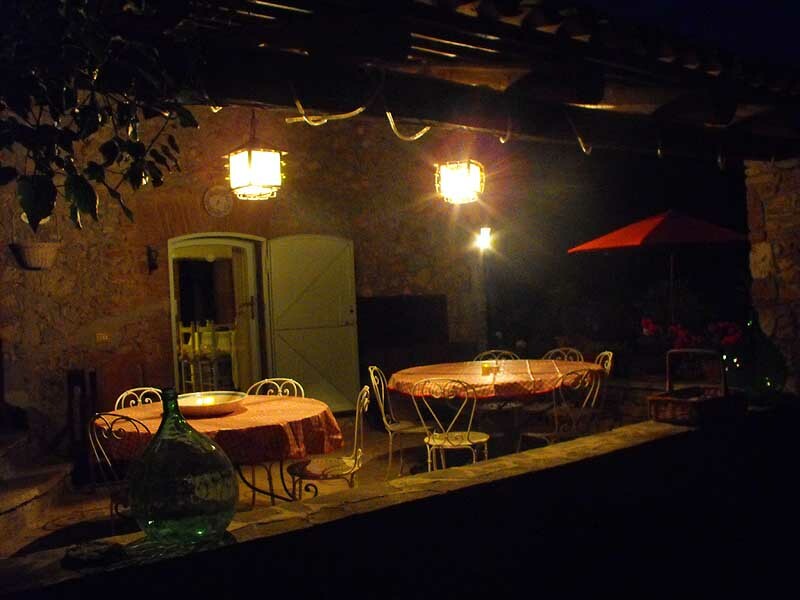 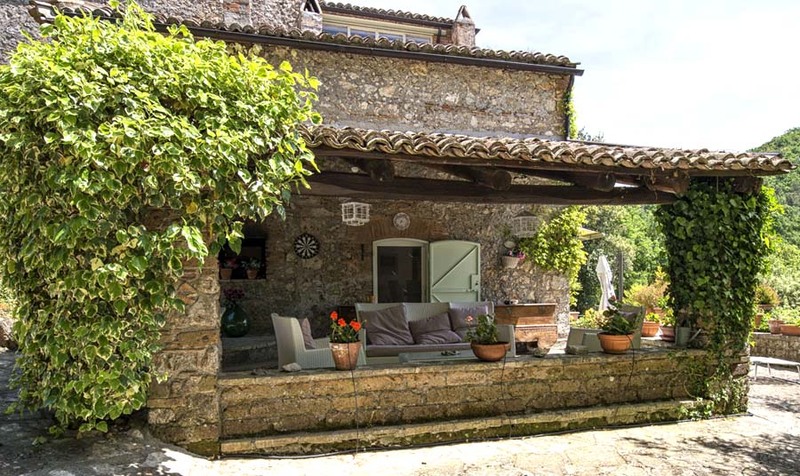 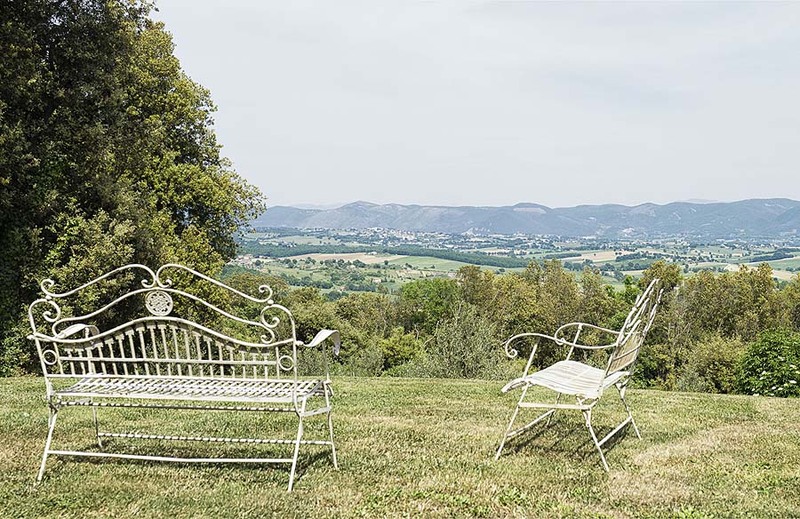 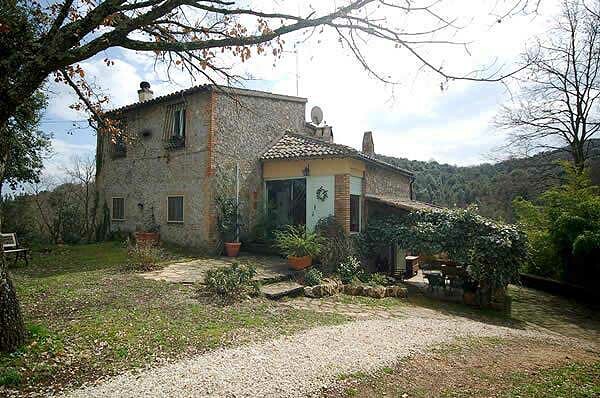 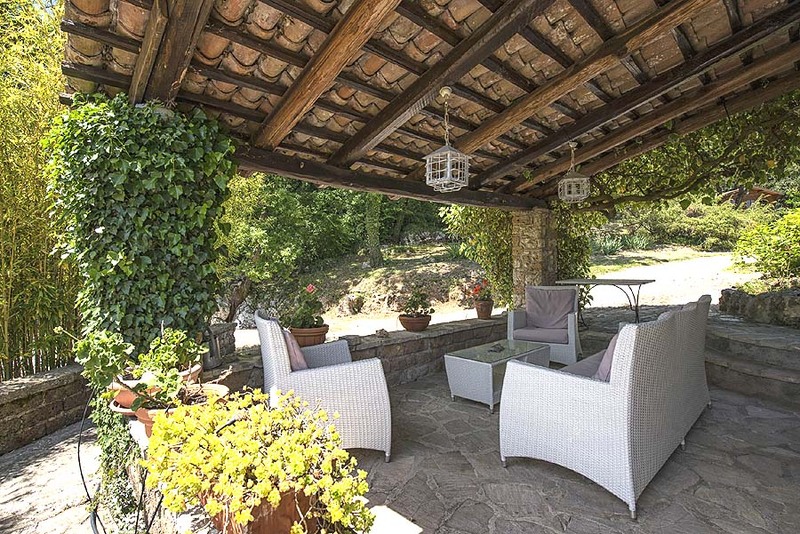 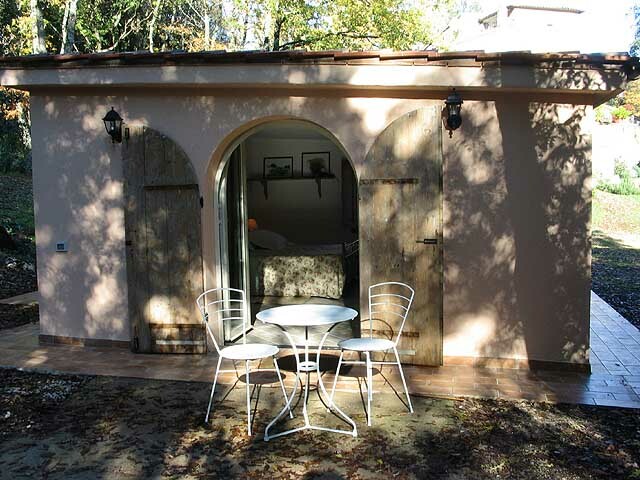 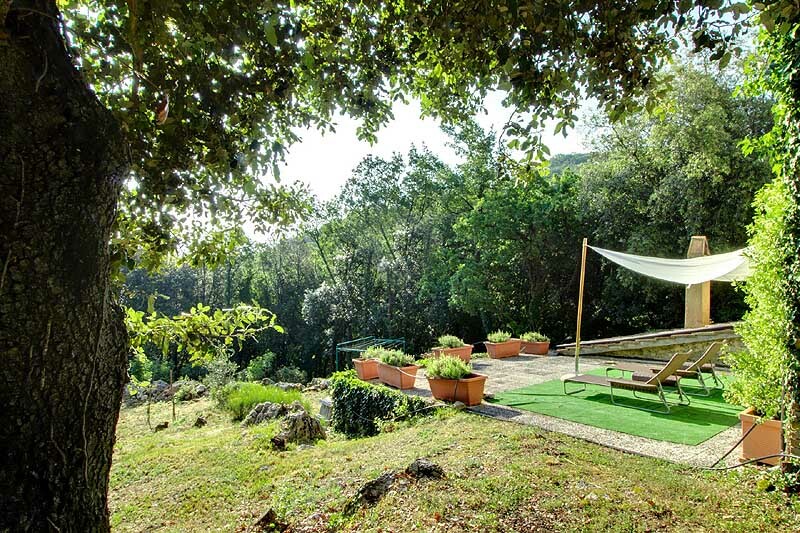 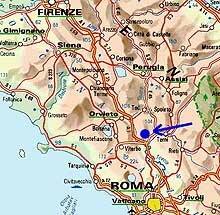 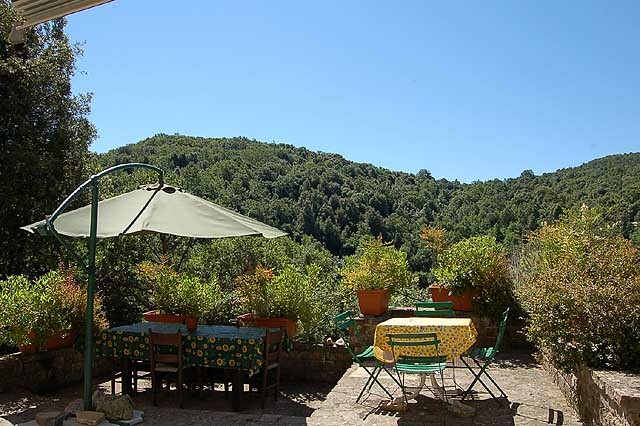 Located in southern Umbria (not far from the border with Lazio and 100 Kms northern of Rome), in an area rich in nature and tourist attractions. 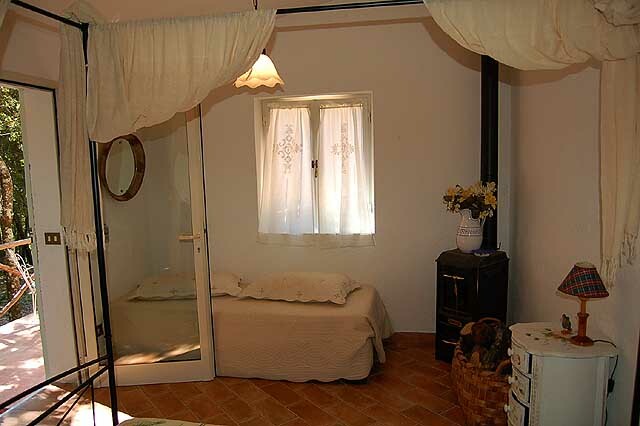 It is the ideal place in which to spend a quiet and pleasant holiday. 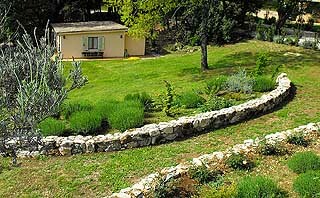 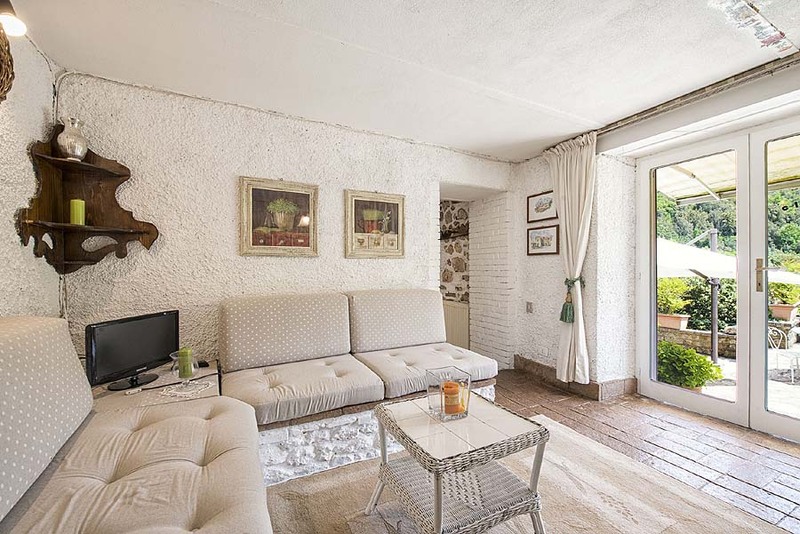 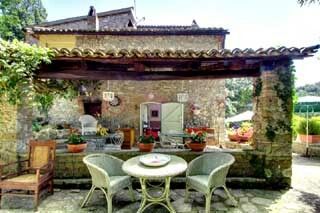 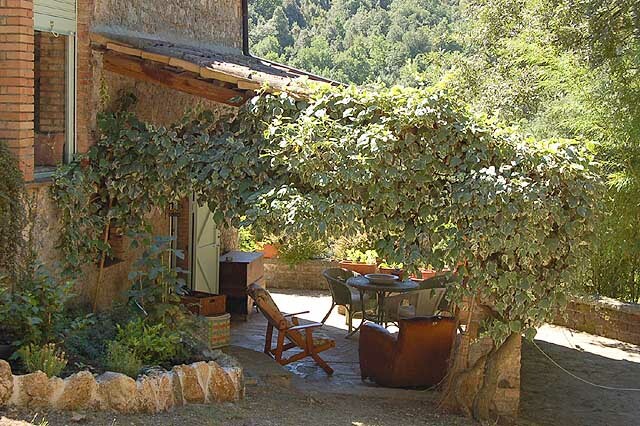 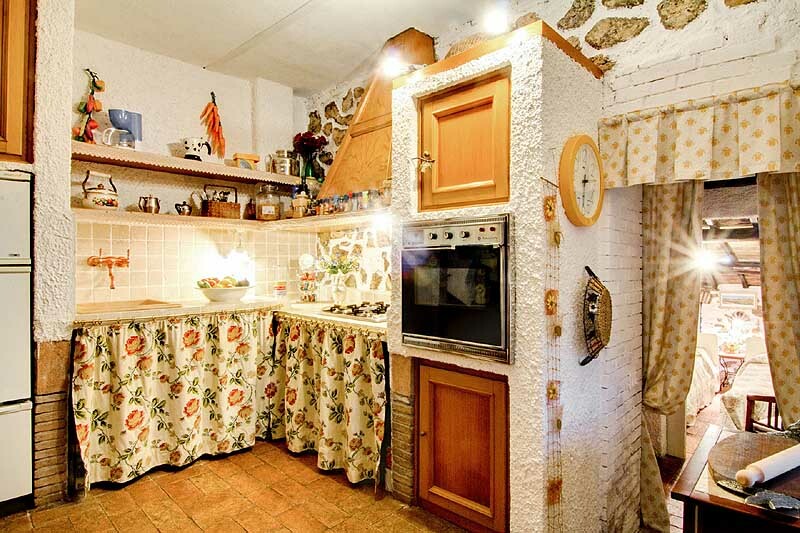 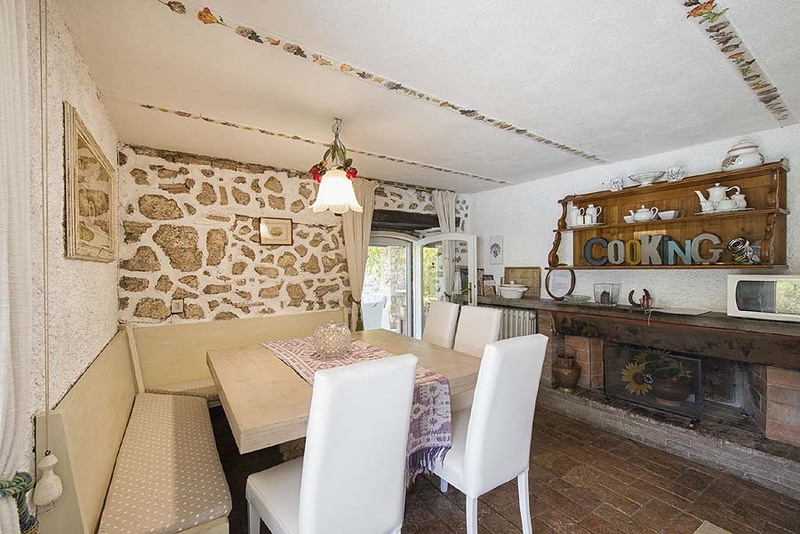 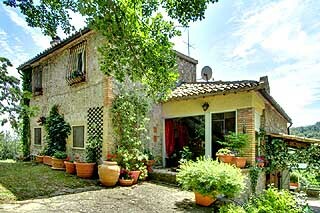 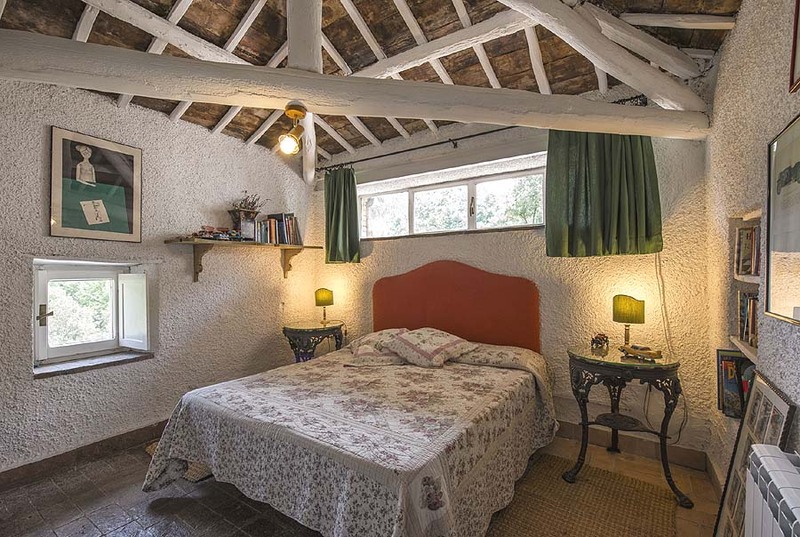 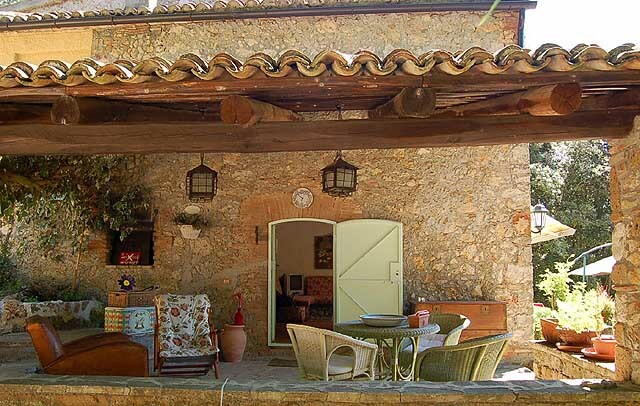 The property consists of a house and 2 small cottages situated 30 meters far away. 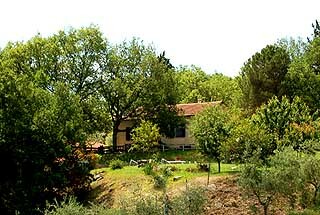 The main house has 4 bedroom, 3 bathroom, kitchen, dining and living room. 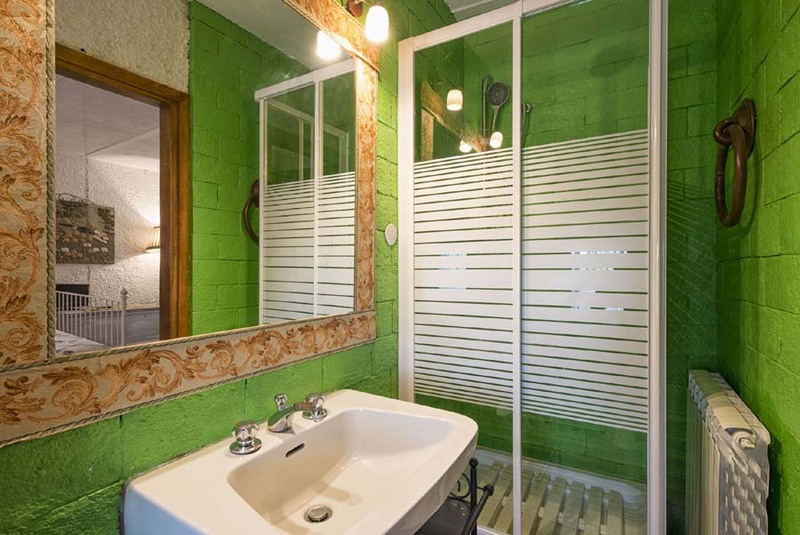 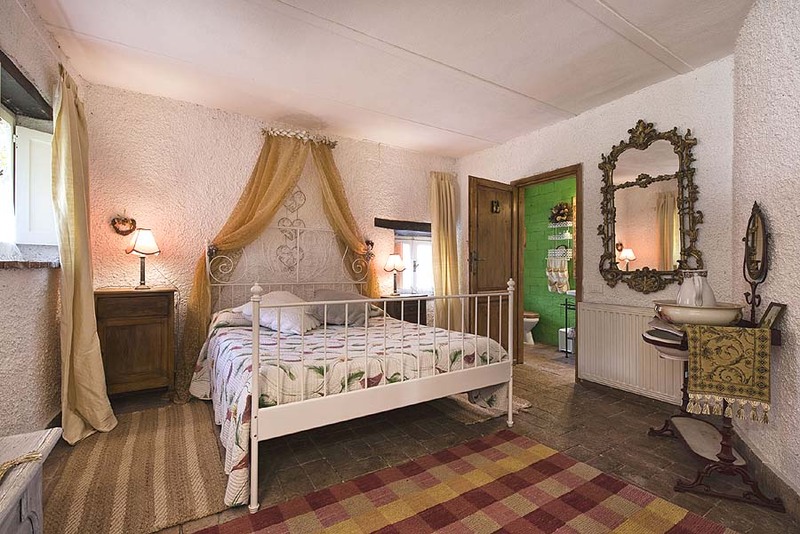 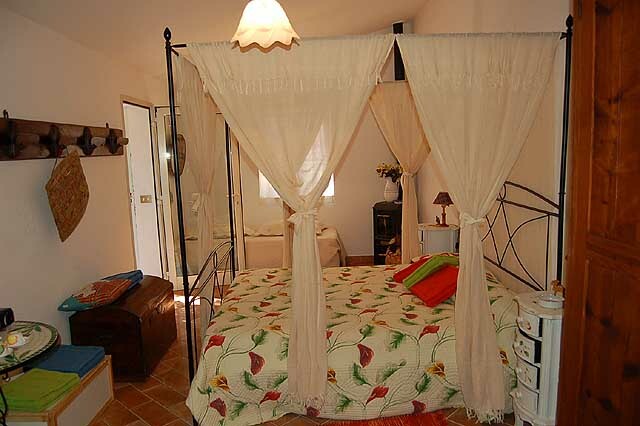 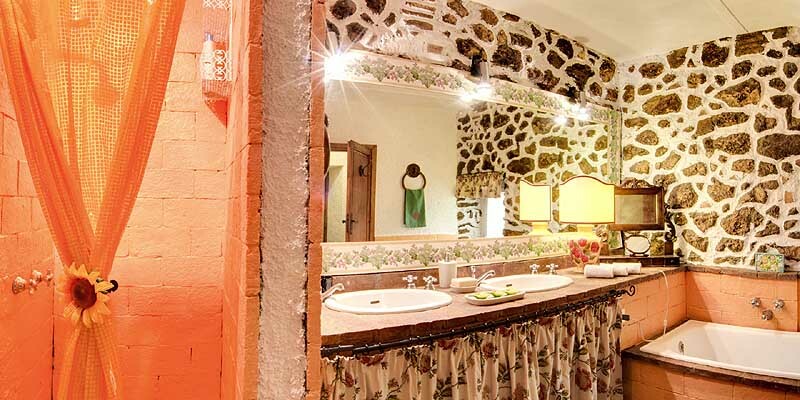 The two cottages have each a bedroom with bathroom (in total 6 bedrooms / 13 bed places). 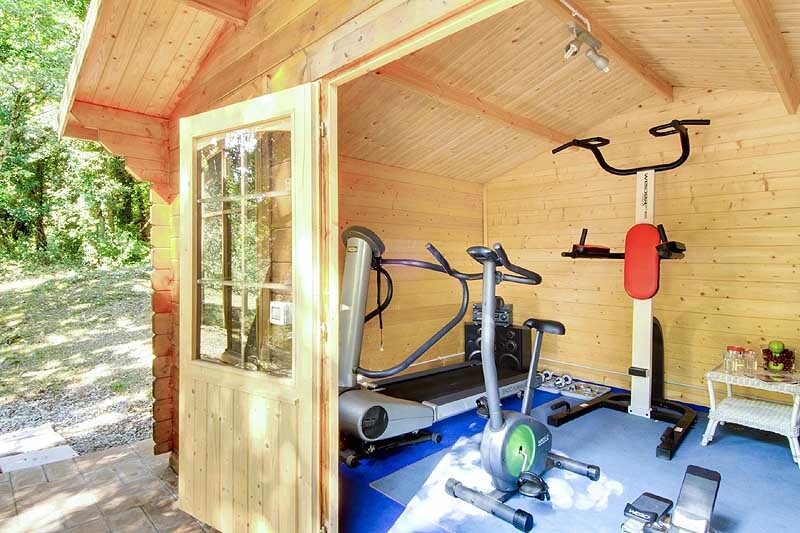 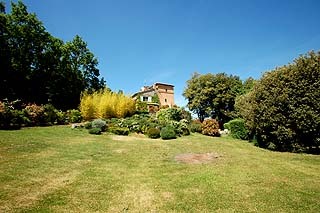 The houses are surrounded by a large private garden, there is also a little gym area at disposition of the guests. 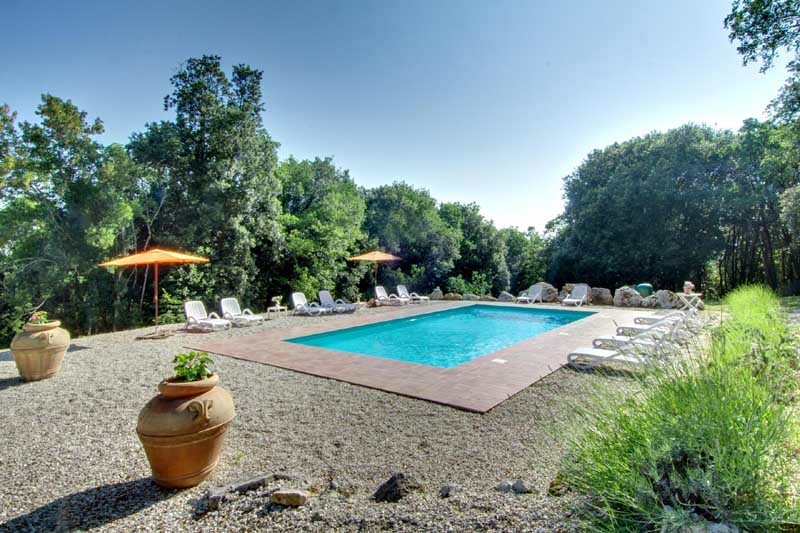 The pool (10x5) has been builded recently and is equipped with romain stairs and shower. 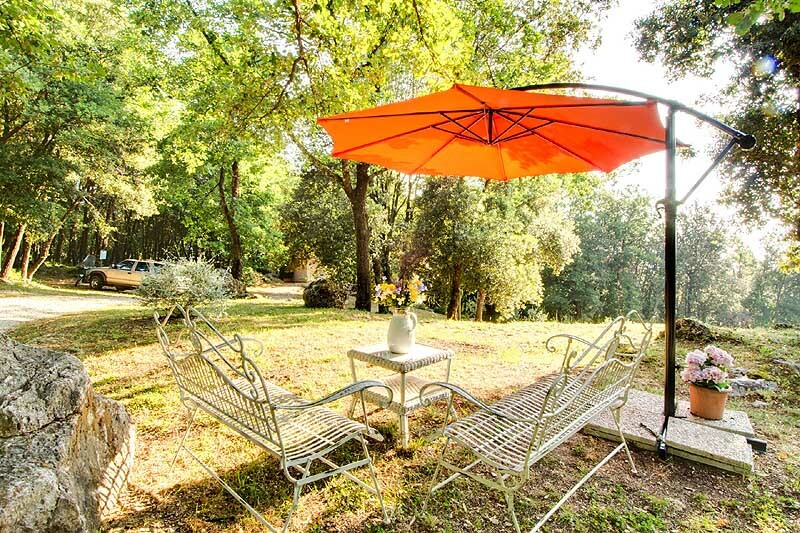 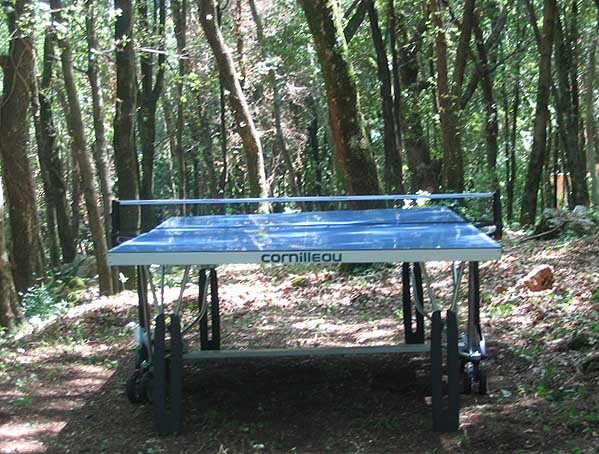 The property has been accurately renovated maintaining the original characteristics and is immersed in the trees. 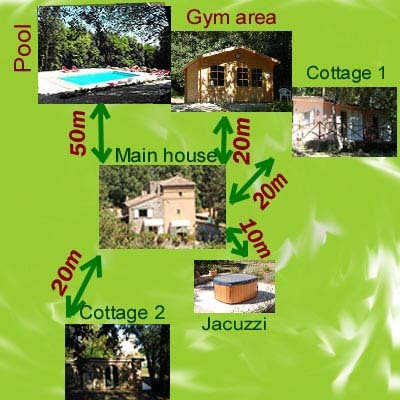 It is possible to rent the whole property, only the main house or the main house + 1 cottage. 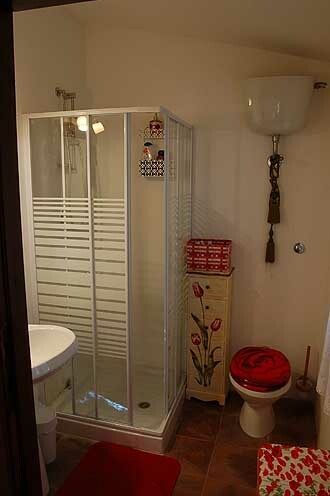 In this case, the units that aren't rented will remain close and are not rented to any third party.